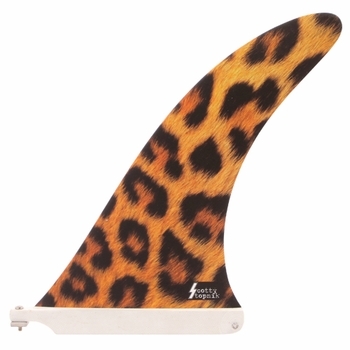 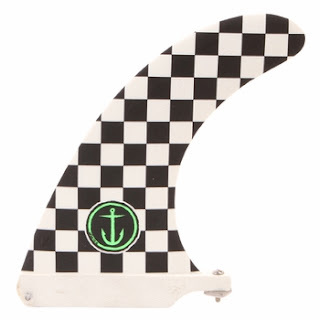 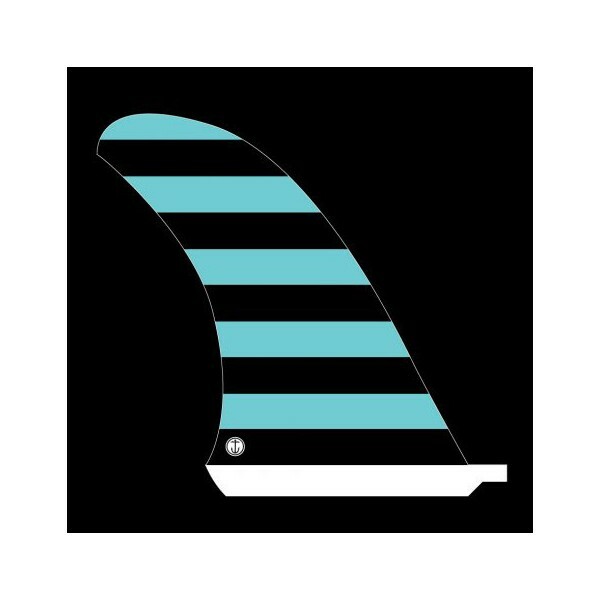 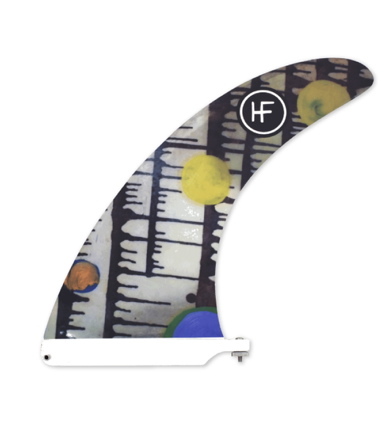 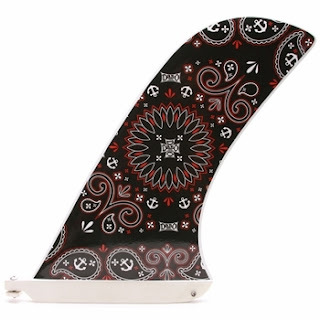 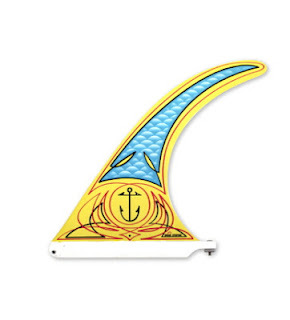 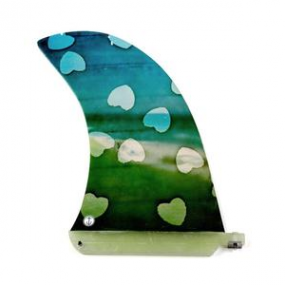 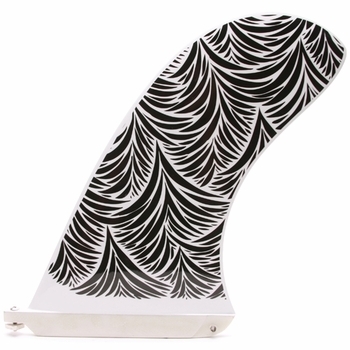 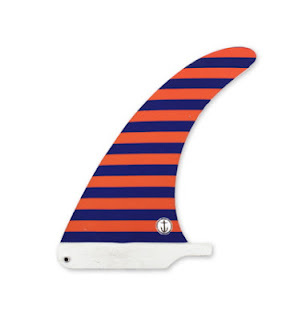 These are some beautiful fins from Captain Fin Company. 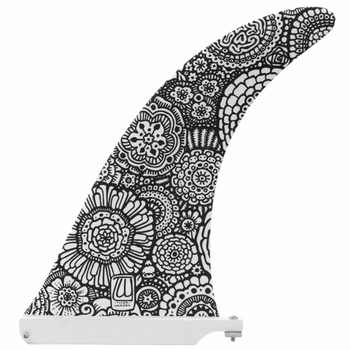 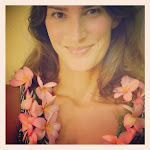 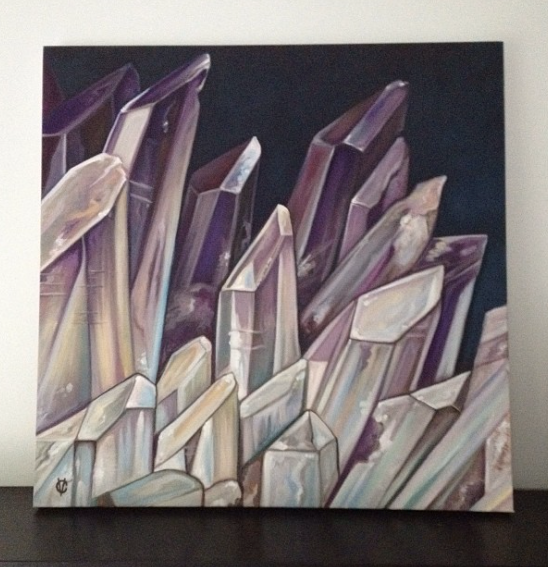 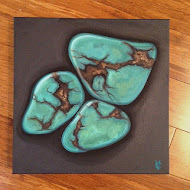 I'm trying to narrow it down to a few on my wish list but that's sooo hard to do. I'm in love.